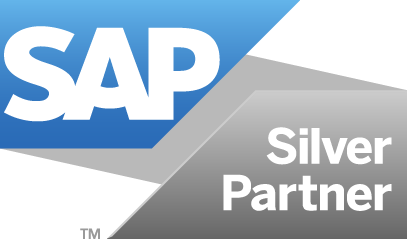 Since 1998, our specialists have implemented and developed SAP software both in Poland and abroad. We have had a hand in the first and also the largest SAP implementations in our country. Over all these years we have consistently striven to push our skills to the next level and expand the range of services in which we can provide our customers with the highest quality as well as unbeatable value. Our unique bank of knowledge and experience allows us to provide your company with rock solid support in the key technological areas of the SAP ERP system. We specialise in SAP system extension and integration with external web and mobile applications. While implementing development and integration projects, we cooperate with a team of experienced business consultants whose knowledge of individual SAP ERP modules invariably proves to be a valuable asset for our clients. The construction of tailored solutions in the field of logistics, finance and HR to extend the range of standard processes and capabilities of the SAP system, designed strictly according to the requirements and needs of our customers. Network integration design and implementation for automated fuel terminals using SAP for sales and transaction authorisation on behalf of one of the largest fuel companies in Europe. SAP integration with external logistics, production and sales systems, supporting the sales and distribution processes for several companies listed on the Warsaw Stock Exchange.